Yammy’s Ethiopian food, plus Cupcakin’ coming soon. Swan’s Market in Old Oakland, which celebrated its 100th year last summer, has some new tenants. Many of the food businesses who have moved in since the re-opening of Swan’s are first-time food entrepreneurs — and many are women of color. Yamrout Gebremedhin said she’s always dreamed of opening a restaurant, and now, at 50, her dream has come true. Gebremedhin recently opened Yammy’s Deli & Café (542 9th St., Oakland), serving mostly traditional Ethiopian food to the downtown lunch crowd, along with deli sandwiches. She worked as a massage therapist for 20 years, most recently at the Claremont Resort & Spa. But since she was a child, she wanted to run a restaurant. When the previous tenants, Dallaq Market & Deli, were leaving, she jumped at the opportunity. 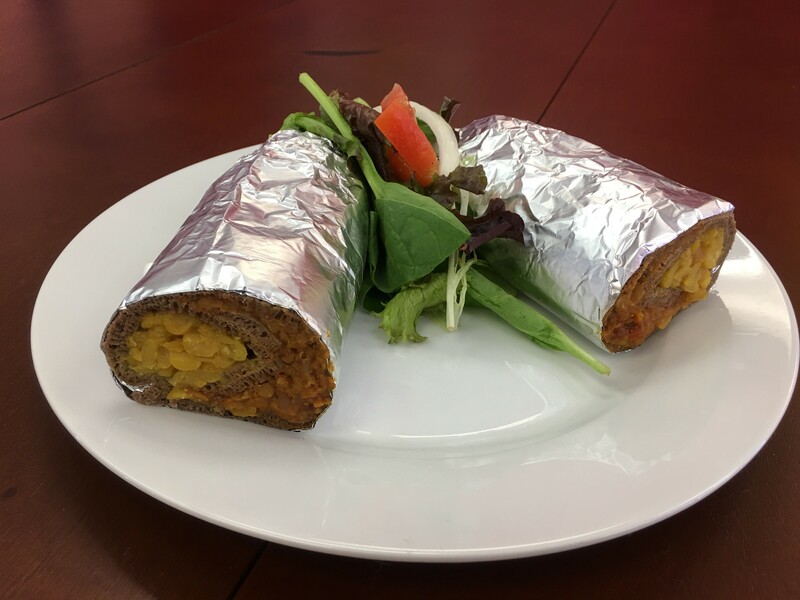 The previous market and deli served Ethiopian and Middle Eastern cuisine; Yammy’s has included some of the same on her menu, including cold deli sandwiches, and of course, Ethiopian food. The self-taught cook is left-handed; while she was growing up, she was not allowed to help cook. “Left-handed is a curse in that part of our culture. They didn’t let me touch anything,” she said. She learned by watching her grandmother and mother cook. Gebremedhin says she takes a lot of inspiration from her grandmother. “She was the best cook.” Her grandmother was a coffee farmer before the Marxist revolution in Ethiopia in 1974, when the government then took over land. After that, her grandmother ran a hotel and restaurant. She said that, because of the strong culture and history — showing in a swift motion, twisting her wrist, and motioning picking up food with injera, the classic thin bread made from teff flour — there’s also resistance within the community to change recipes that have been passed down for generations. However, forks are available at Yammy’s, and instead of injera, one could choose rice. Gebremedhin also rolls her own injera burritos — a vegetarian version, and what she calls “Ethiopian style sloppy joes,” made with minchet abish wot, an Ethopian ground beef dish, wrapped in injera. Old Oakland had several food shakeups recently, including the closing of Smart & Final grocery store last month and the opening of Benchmark Pizzeria. Another tenant will be moving into Swan’s later this year. Cupcakin’ Bake Shop will be operating the space where Hen House used to be (907 Washington St., Oakland). Owner Lila Owens currently has a store in Berkeley (2391 Telegraph Ave.). 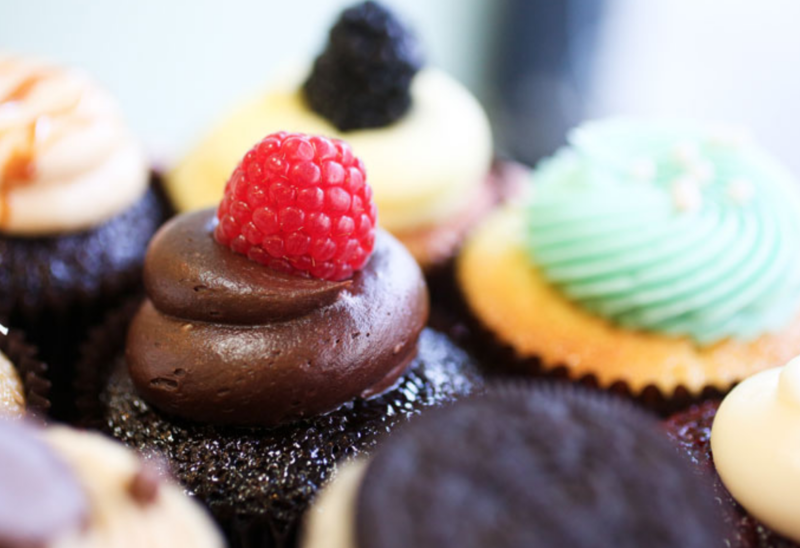 She plans to open the Old Oakland Cupcakin’ in late November or early December. After that, she will run the space at the former Virginia Bakery (1690 Shattuck Ave., Berkeley), which will also serve as the commissary kitchen for her business. The cupcakes, with flavors such as key lime pie made with a graham cracker crust and lime curd, will be similar at the Old Oakland shop, plus a few specialty items exclusive to Oakland. Owens was born and raised in Oakland, so opening a storefront in Oakland has always been a dream. “I’m excited to be coming home,” Owens told the Express. 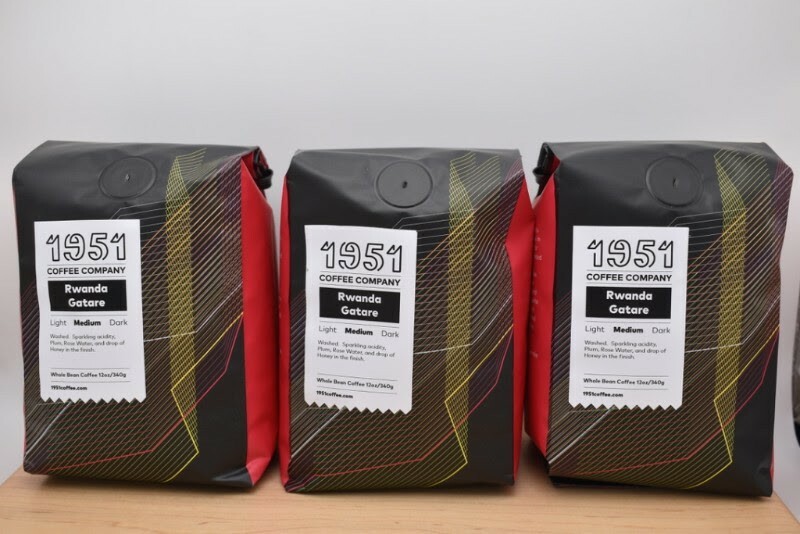 … In other food news, the nonprofit 1951 Coffee Company is now selling its own coffee roast. The company recently launched a line of single-origin and coffee blends in partnership with Coffee Manufactory. The coffee is roasted in Oakland and will be served at the store in Berkeley (2410 Channing Way) and at other local cafes, such as Third Culture Bakery (2701 Eighth St., Berkeley). 1951 Coffee Company trains baristas who are newly arrived refugees or asylum seekers; each year, they train about 100 baristas and help place them into coffee-related jobs.